The Fernald Working Group released a Fernald Framework Plan Request for Qualifications (RFQ). The RFQ was developed by the Fernald Working Group and modeled after the successfully completed Medfield State Hospital RFQ. The state sold both the Fernald and Medfield State Hospital to Waltham and Medfield within two weeks of one another in 2014. 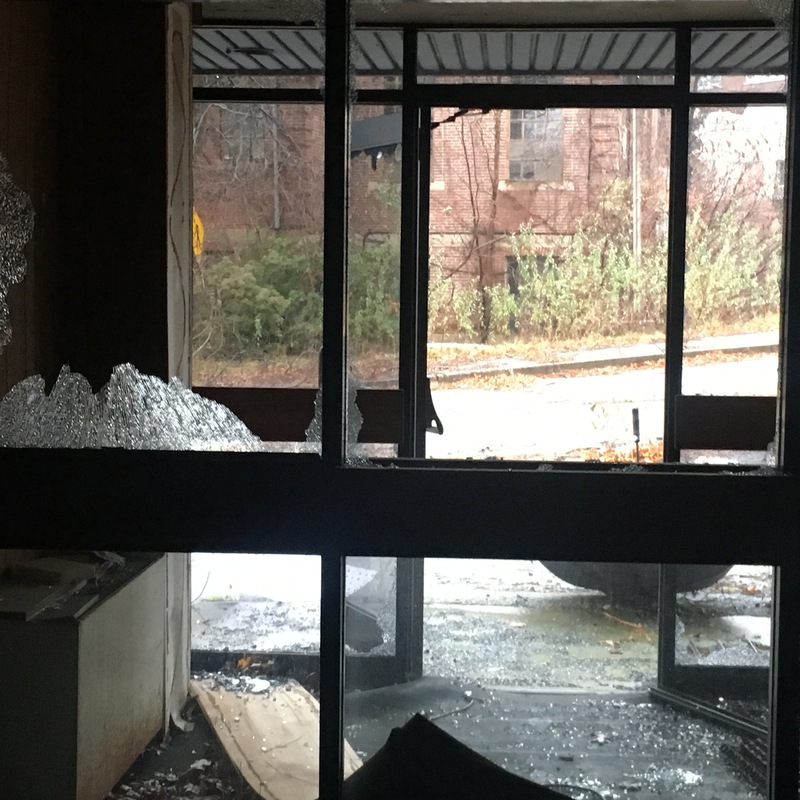 The City of Waltham acquired the Fernald property almost four years ago in December 2014. 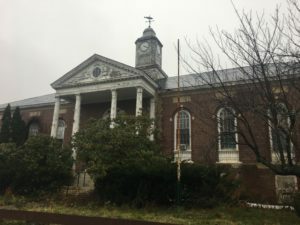 Since that time, the cottages and Malone Park have been demolished and there are plans to remove the Shriver and Kelley buildings along with the Green building that housed the pool but there have been no comprehensive plans for the site. The City of Waltham only conducted an initial Phase 1 environmental study of a portion of the land in relation to determining if a new high school was appropriate. The City has not conducted a comprehensive environmental analysis of the property despite the council’s repeated requests. 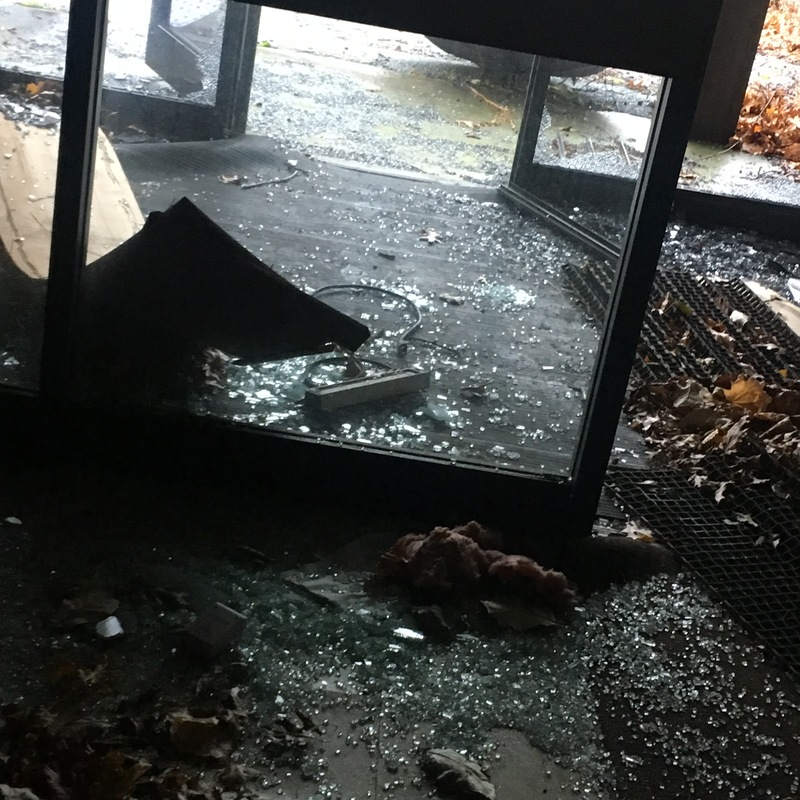 Since the acquisition, the buildings have not been properly secured and much damage has occurred. There has been no study of the physical status of the historic buildings at Fernald, with the possible exception of the three homes on Trapelo Road. There have been some environmental studies as a part of considering the Fernald as the site of the new high school. The town of Medfield acquired a similarly sized state hospital property at the same time and immediately set to work to plan for its use. They hired planning consultants who worked with town officials and the public. The process was similar to the process the rail trail consultants have used to develop the much simpler rail trail design. Medfield is now putting its plans in place. The City of Waltham recently put out a Request for Information (RFI) last week. The RFI is looking for people/companies to let the City know if they might like to buy or lease one or more buildings or parcels at the Fernald and what they would like to do at the properties. It says it is looking for information, but makes no assurances as to what the City will do. The RFI is not necessary but could compliment the issuance of an RFQ as it will provide additional ideas for professional consultants to use. The RFQ requires consultants to consider the Mayor’s master plan document, the ideas that have been presented by the Council and community inputs. Last March or April, the City of Waltham released a bid entitled Design for the Field Survey, Repairs, Rehabilitation, Renovation and Construction Administration of 6 Buildings. That bid is now closed and in checking with Purchasing, it appears nothing happened. At the site view, potential respondents were quite confused, asking about the City’s Master Plan. 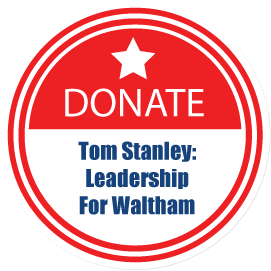 Rep. Stanley requested and received approval from the City Council for an initial $250,000 to fund the implementation of an RFQ and the approval of the Fernald Working Group’s RFQ but the mayor has refused to entertain the idea.